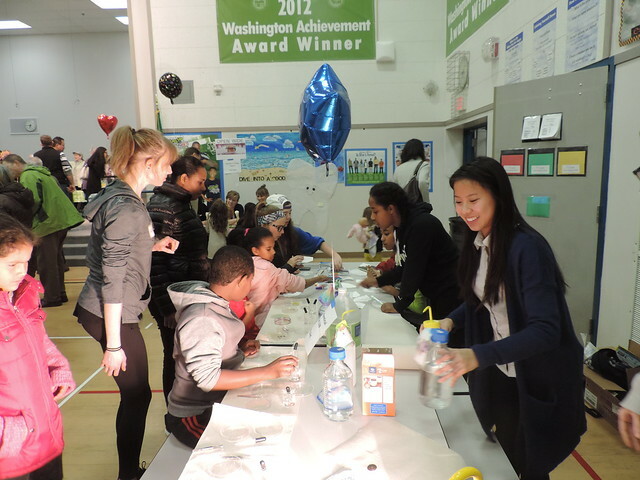 Science Night was an exciting night filled with kids who really LOVE coloring. The beginning was a slow with not that many kids showing up, but suddenly the table swamped with kids! That was the shocking part, but we were all worked hard to ensure everything went well. Photos courtesy of Jeffrey Buenaflor. This entry was posted in Outreach, Photos on January 5, 2016 by Addie.